We now offer both rigid and flexible endoscopy services. 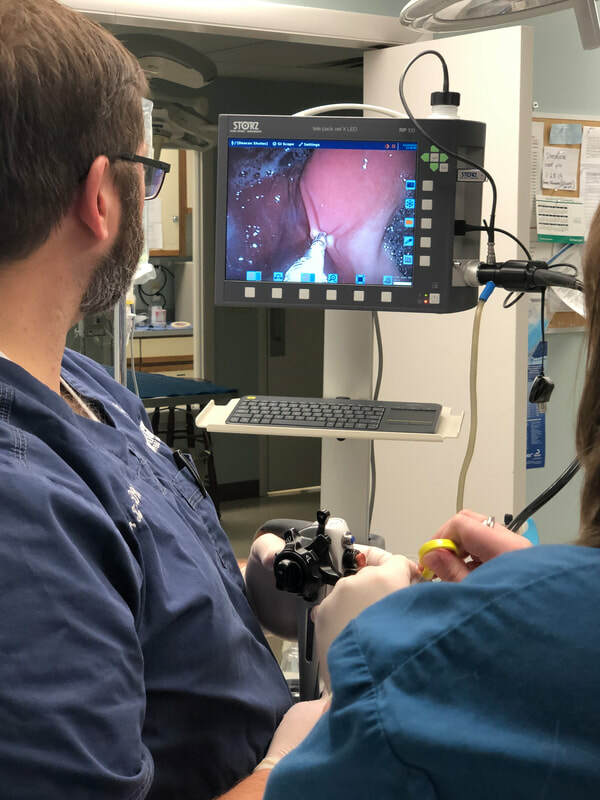 Endoscopy allows for a non-invasive examination of many body cavities, including the gastrointestinal tract, bladder, ears, and respiratory tract. Using these long, thin cameras allows us to examine these internal structures, obtain biopsies, and even remove foreign objects without the need for invasive surgery. Many animals are able to go home within a few hours of the procedure pain free and without the need for prolonged hospitalization. 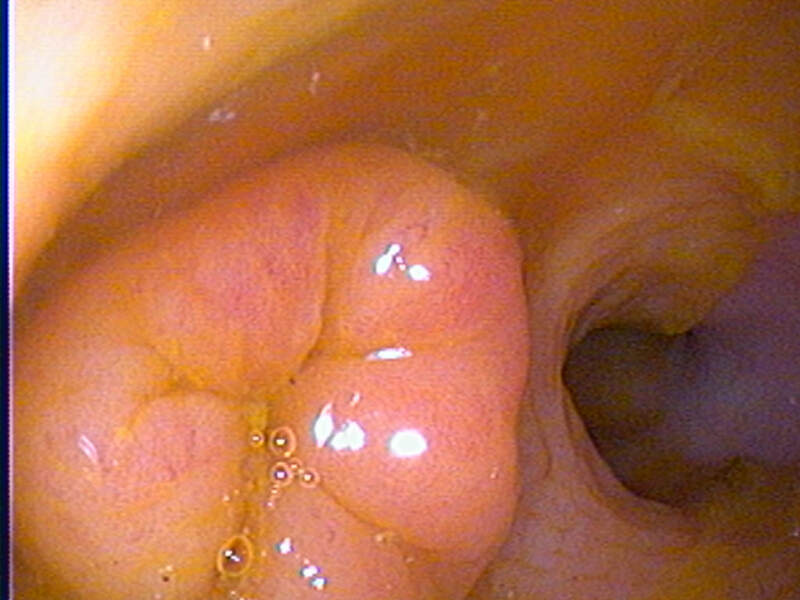 Examination of the gastrointestinal tract due to chronic vomiting, diarrhea, or weight loss. 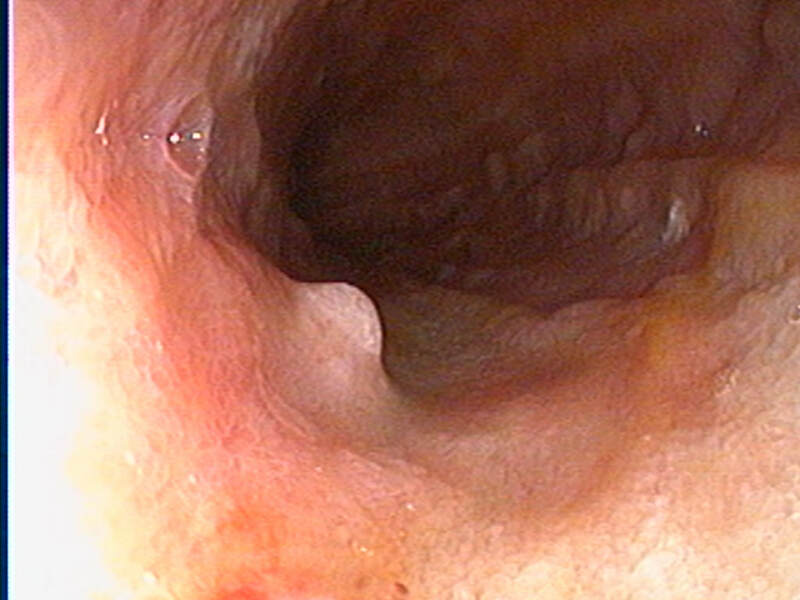 Removal of foreign objects in the stomach or esophagus without surgery. Examination of the nasal cavity for chronic sneezing or nose bleeds. Examination of the airways due to chronic coughing. Retrieval of some small bladder stones without surgery. Obtain samples of the inner lining of the bladder due to recurrent infections or suspected masses in the bladder. 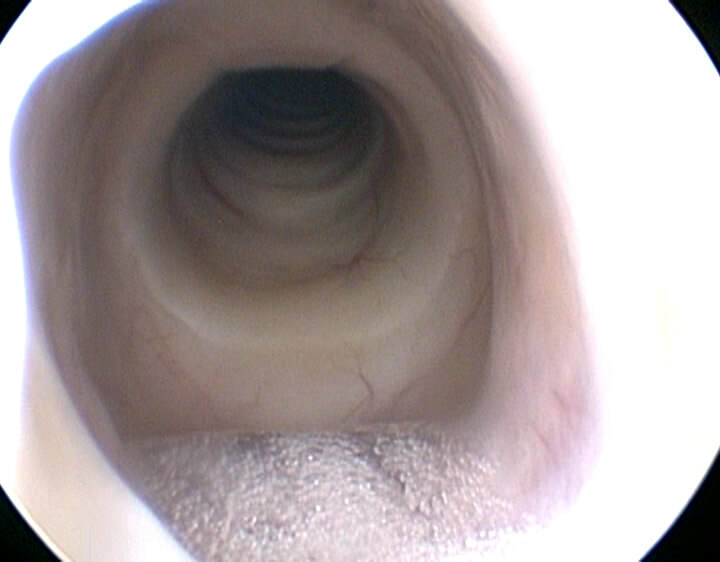 Cleaning and examination of the ears for recurrent ear infections.